Bruno Mars got some shut eye at the BET Awards during Mary J Blige's performance. 17. 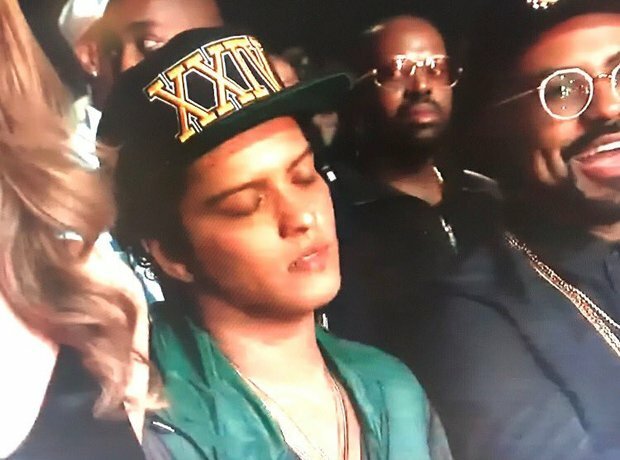 Bruno Mars got some shut eye at the BET Awards during Mary J Blige's performance.